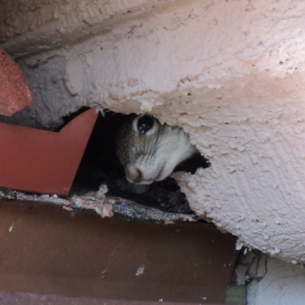 uncapped chimney stack and coming out through the fire place. 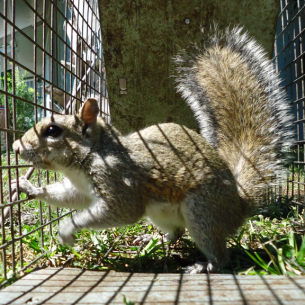 Squirrels also chew holes in the roof components and get into the attic. 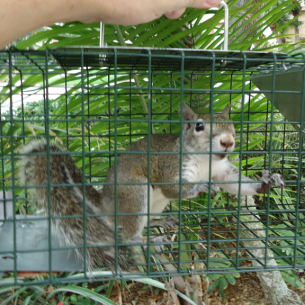 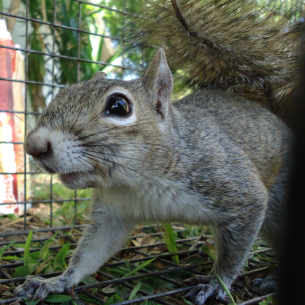 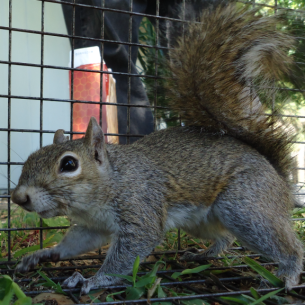 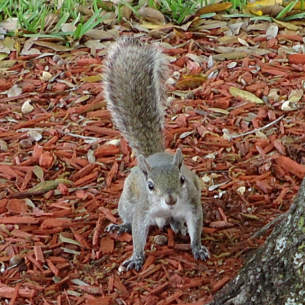 for more information about pesky squirrels in Florida.